Mayfest is Coming Soon – Sunday, May 19th rain or shine!!! We are now collecting raffle item donations for our annual family carnival and biggest PTO fundraiser…Mayfest! Click here to check out the sign up list!!!! You won’t want to miss out!!! ***We ask that all donations be delivered to Selma Nemeth by April 26th – 1221 Tower Rd Winnetka. Please contact Selma Nemeth(Selma.nemeth@gmail.com) with any donations you may have — or questions about how you can contribute! Thank you so much for your continued support! All the processed go towards supporting our amazing students and teachers! Mayfest is the biggest blacktop extravaganza of the school year & our annual carnival-themed fundraiser. Mayfest is a 40+ year tradition featuring rides, games, music, lunch and an exciting raffle…all powered by our children and your generous donation of time and monetary support. Learn more in our Mayfest FAQ. Q: Why do we host Mayfest? A: Mayfest is much more than a day of fun for current HW students. 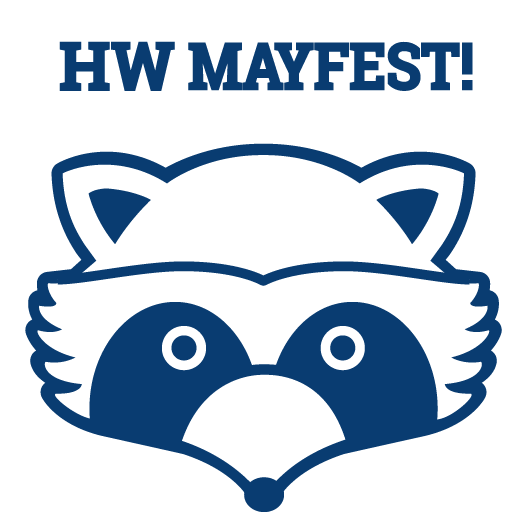 Mayfest is a day for former students to reunite and remember their days at HW and for future students to enjoy and anticipate their days at HW. Mayfest helps build our strong school community and celebrates HW as the “Heart of the Neighborhood”. Along with FUN is the reward of funding the HW PTO. Past Mayfest proceeds allowed the HW PTO to purchase Interactive Projection Panels, Water Refill Stations, Imagination Blocks, Stand-Up Desks & much more benefiting our children daily.